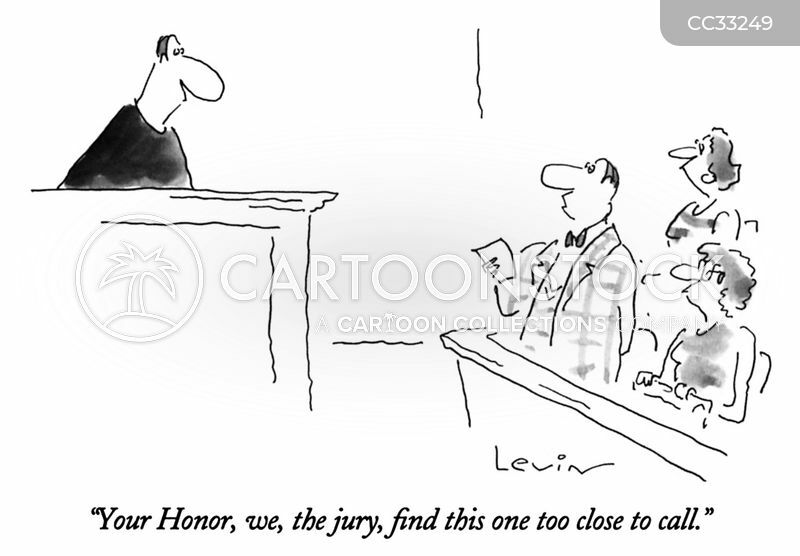 "Your Honor, we, the jury, find this one too close to call." 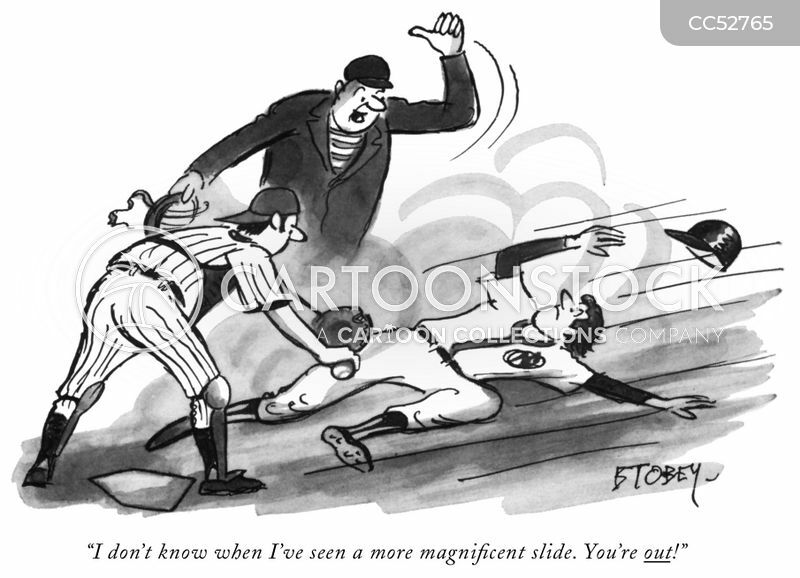 "I don't know when I've seen a more magniﬁcent slide. You're out!"